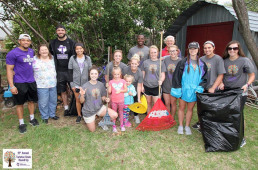 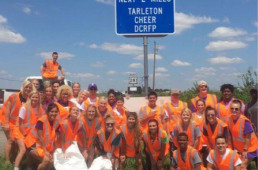 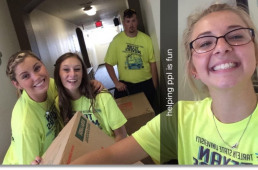 I, with the Tarleton State cheer team, did a trash pick up on our highway in September of 2017. 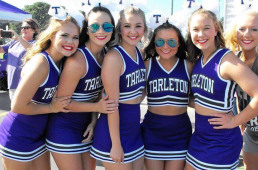 I have been a member of the Tarleton State cheer team for 2 years: 2015-2016 season and 2016-2017 season. 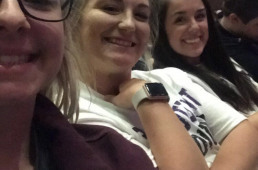 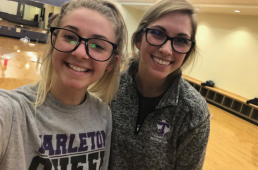 I attended the Rudy Ruettiger movie night for the Tarleton State Kinesiology Department. 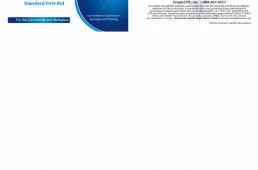 I have completed the ISSA CPR/AED and First Aid course. 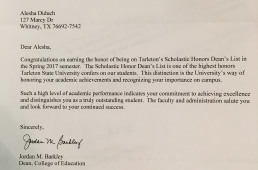 Attached is the certification card. 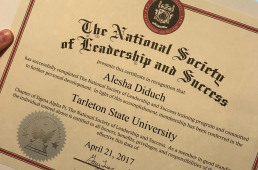 I have been a member of the National Society of Leadership and Success for almost 1 year now.